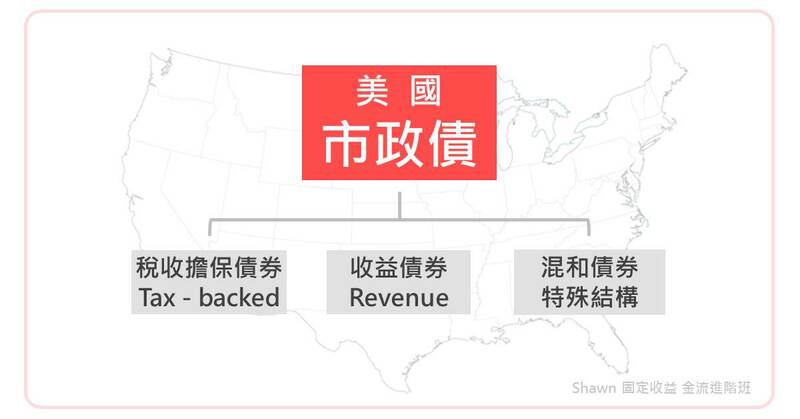 想請教為何Municipal ETF 跟 CEF 的配息率怎麼會差這麼多呢? DREYFUS STRATEGIC MUNICIPAL BOND FUND, INC. 2017 TAX INFORMATION All dividends paid by the Fund during 2017 were “exempt-interest dividends,” and therefore, 100% free of any regular Federal income tax. 我早前買XMPT, 係 市政債券CEF 的 ETF, 即 Fund of Fund, IB 是會先扣30%稅, 然後年底再退回, 不用申請的.